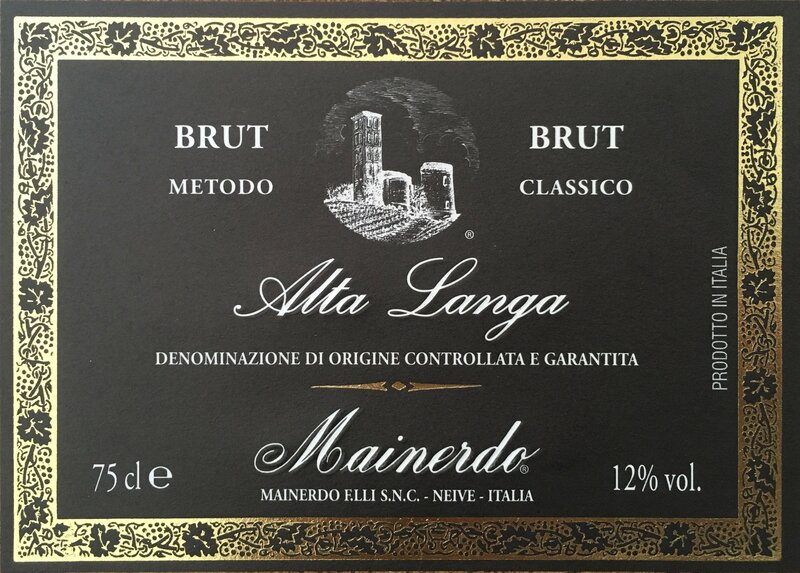 Sparkling wine made with second fermentation in the bottle of a cuvee comprised of 80% Pinot noir vinified off skins and 20% Chardonnay, from 0.38 ha. of estate-owned vineyard in the Municipality of Neviglie. 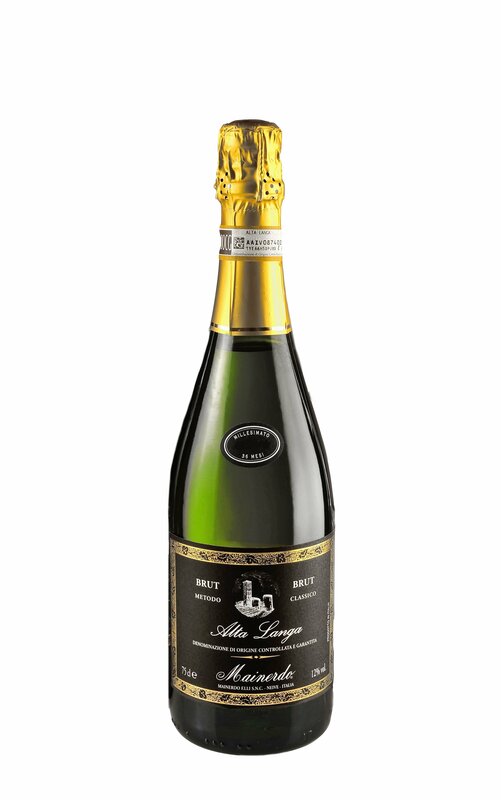 We add our own combination of selected yeasts, which are of great importance to the quality of sparkling wine, along with blue cane sugar from Martinique, dosed perfectly to trigger bottle fermentation, or prise de mousse. The wine spends three years on lees to enrich the bouquet and finesse. When ageing is complete, the remuage and disgorging procedures are performed to eliminate deposits. Liqueur d’expedition, the special syrup that characterises the flavour, is then added, and this is made especially by us, with the maceration of various fruits and spices in alcohol. The bottle is closed with a traditional mushroom-shaped cork covered with a wire cage, and then stored for several months in the cellar before being packaged and released for sale. The exuberant white froth and fine, persistent perlage of this wine are enhanced by service in a “flute” or, better still, a tulip-shaped glass, which reveals the brilliant pale yellow colour, the deliciously subtle bouquet and a smooth, full-bodied and extremely fruit palate. Production is limited to 3000 bottles a year, plus around 150 1.5-litre Magnums.